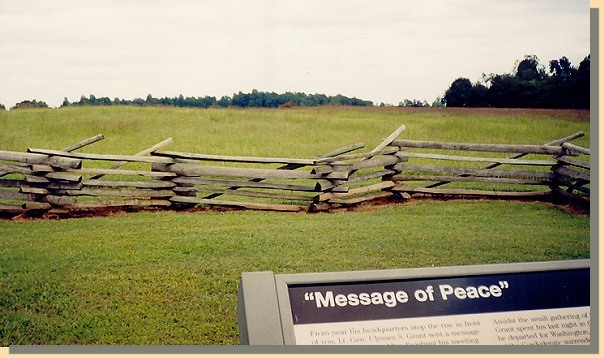 Where Grant wrote the note announcing the surrender. Appomattox Court House a national hero. BEFORE PROCEDING THE NEXT DAY.